The recently appointed head of school has an accurate understanding about the priorities for improving the school. 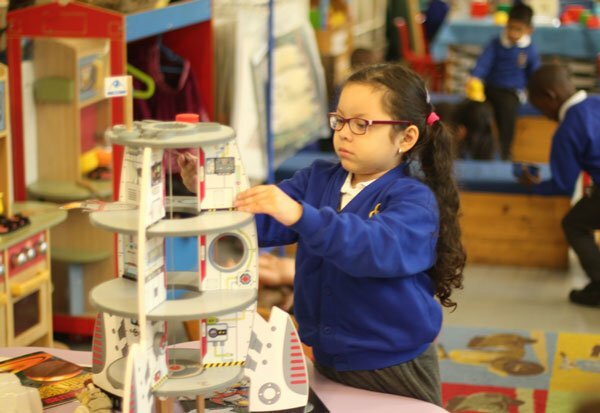 Swiftly, she and her leadership team have taken effective steps to improve pupils’ behaviour and attendance, the curriculum offer, and teaching. Pupils enjoy coming to school and their attendance is now above the national average. The executive headteacher has set a clear vision for school improvement. She has brought in external expertise to support her in her development of leadership and governance. Pupils’ spiritual, moral, social and cultural development is promoted well through trips, visits and the broad curriculum on offer.